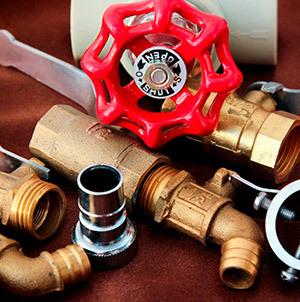 Welcome and thank you for visiting the website of Plumbers Local Union No. 200. 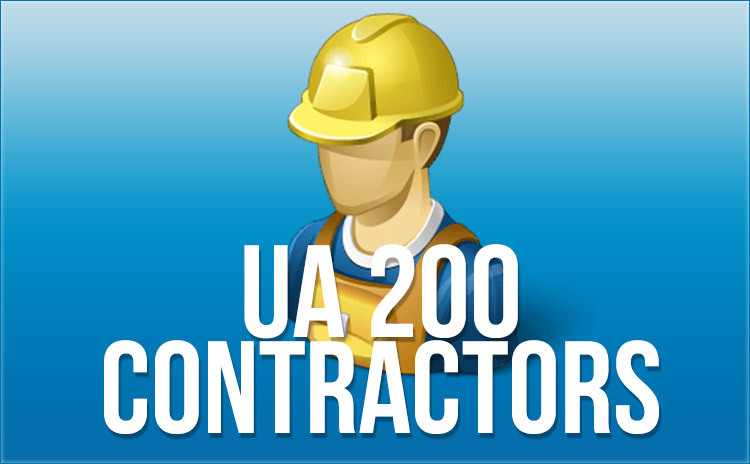 Local 200 is a proud member of the United Association of Plumbers, Fitters, Welders, and HVAC Techs. 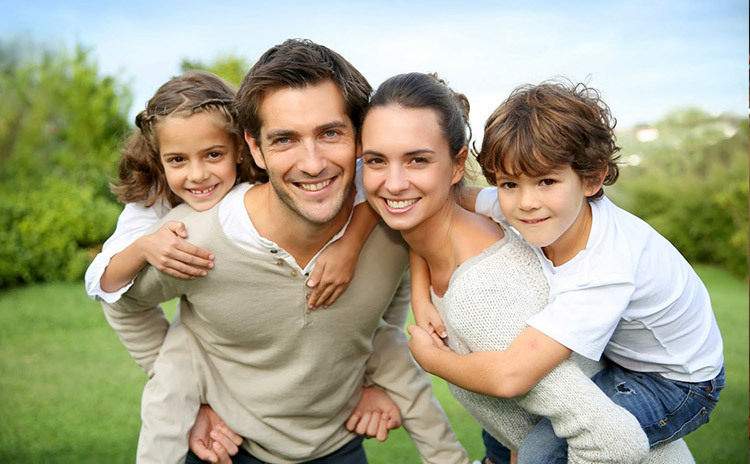 It is this affiliation that makes us able to provide the highest quality work in the industry. Members of Plumbers Local Union No. 200 can be found working on projects all over Long Island. Throughout our jurisdiction it is our members that create and maintain the infrastructure in the Residential, Commercial and Industrial Industries, which includes houses, office buildings, hospitals, universities, schools, libraries, stadiums, bridges, warehouses, and power generation facilities, that make Long Island such a wonderful place to live and do business. Please take the time to peruse our website. Here you will be able to find more information About Us and our Signatory Contractors. You can see the Training that sets apart from the rest of industry or signup for an Apprenticeship with Plumbers Local Union No. 200. TODAY is NATIONAL VOTER REGISTRATION DAY! Please log in to access the Members Only sections. If you do not have a UA Card Number please contact the UA Local 200 Union Office and they will provide you with your password. No other organization serves the training needs of the piping industry like the United Association. For over a century, the UA has been training the most highly-qualified workers.a. 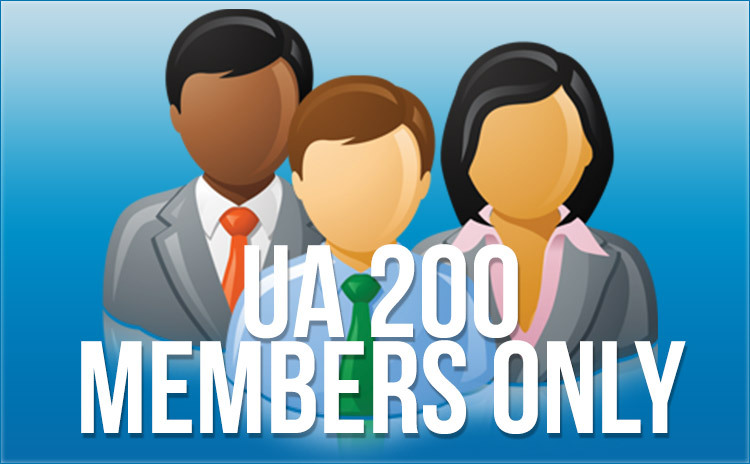 The UA Local 200 Benefits Office was created to manage the benefits for our members and their families. For more information contact the Benefits Office. 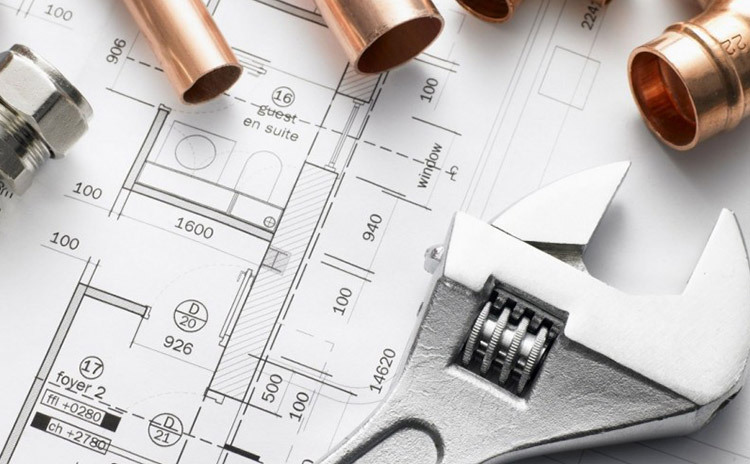 If you're looking for a Local 200 contractor, please select a search field and choose a contractor that best suits your needs. Thank you for your consideration. Please Click Here to sign into your account and submit your timesheets. Plumbers Local Union #200 of the United Association has jurisdiction for all plumbing work in Nassau and Suffolk Counties of New York.